Gilbert Jackson earned his BM and MM degrees in music education from Michigan State University. He taught in the Pontiac School District for twenty years at Washington Junior High and Pontiac Central High. He earned a second masters in educational supervision and administration from the University of Michigan in 1977 and his doctorate in choral conducting back at MSU in 1984. He next taught at Michigan State’s Lifelong Learning program, Oberlin College, and Lakewood (Ohio) Public Schools before retiring after 16 years in the Troy (Michigan) School District. Dr. Jackson has served as clinician and conductor of various festivals and workshops, and as adjudicator for the Michigan School Vocal Music Association. His school groups consistently received first-division ratings at festivals. 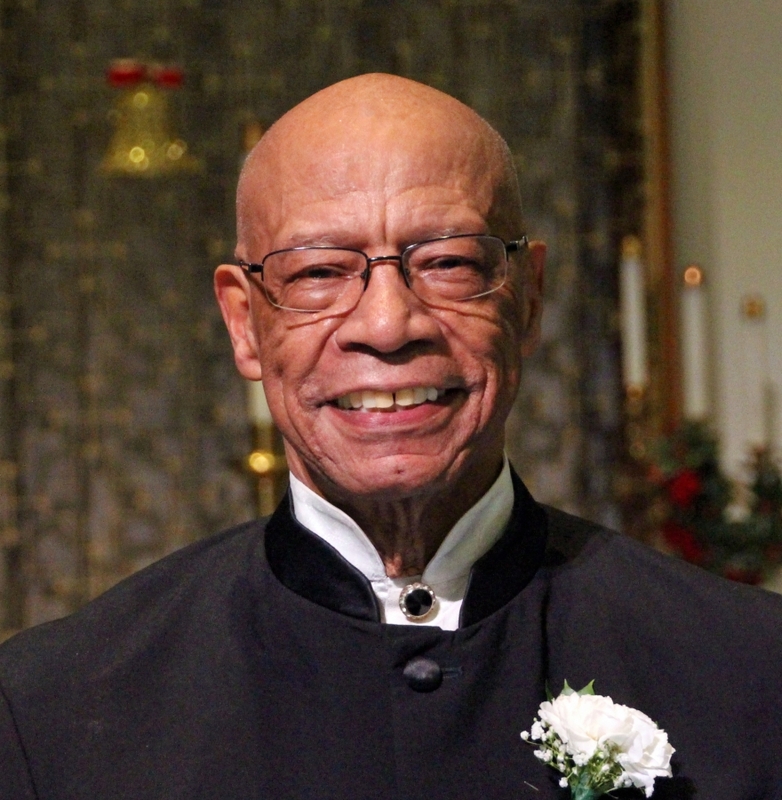 He also has directed the Gilbert Jackson Chorale for more than fifty seasons, performing fine choral literature at area concerts, MENC conferences, ACDA conventions, and in Canada. It was his great pleasure to watch his students grow — able to sing, sight read, sing a phrase, and use good vocal technique – becoming expressive vocalists. Dr. Jackson continues to teach, coach and share his knowledge of music. He enjoys the process of continuously learning about his chosen field as well as a variety of aspects of life. The Gilbert Jackson Chorale is always looking for talented people in all voice parts. Find out about our upcoming rehearsals and discover how you could be a part of the Chorale.